Art is my most favorite form of escape, and its always lovely when an image looks like a dream…! 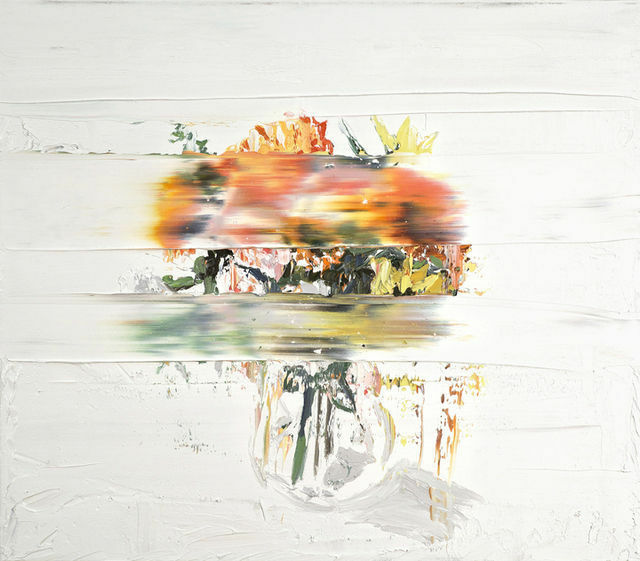 Today, I’ve pulled together 6 artists I just discovered, like Andy Denzler and his streaking, melting bouquet above, whose work is all very dreamy, in poignant ways. How massively fantastic to see a stately bird just wandering through the halls of an architectural paradise like he lives there! 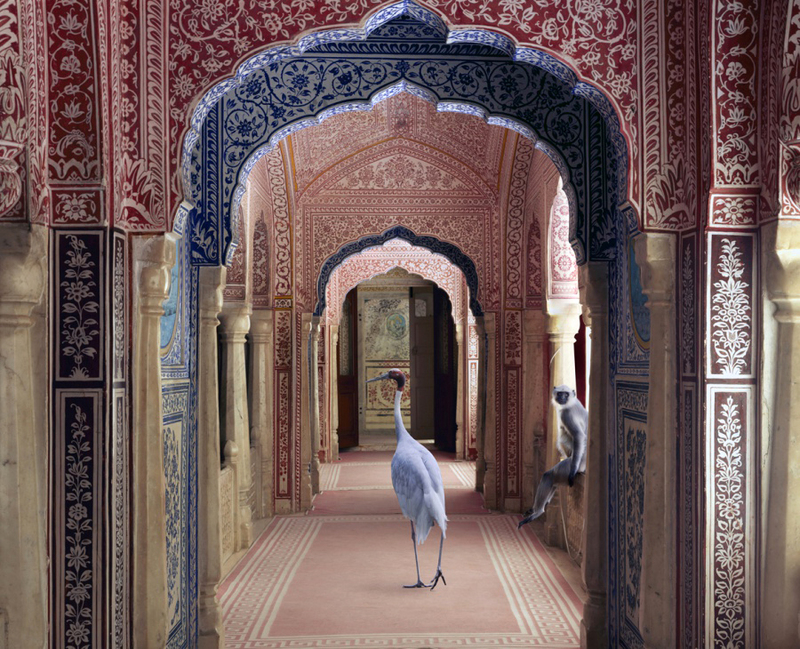 I an newly-obsessed with the work of Karen Knorr. 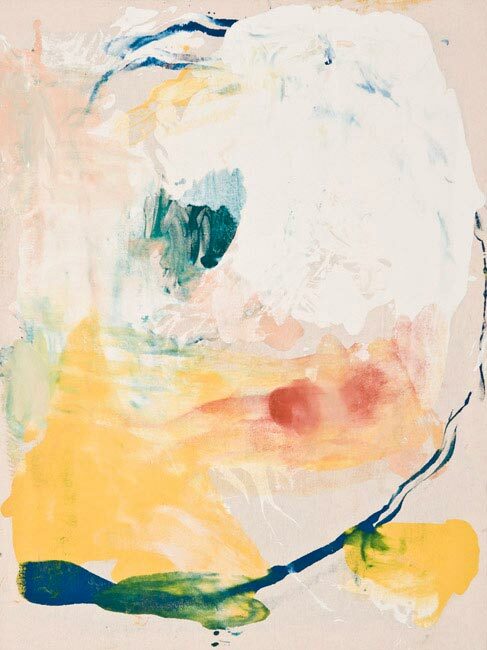 Flowing yet substantial, layered yet smooth… Landon Metz makes art that feels like a percolating thought. 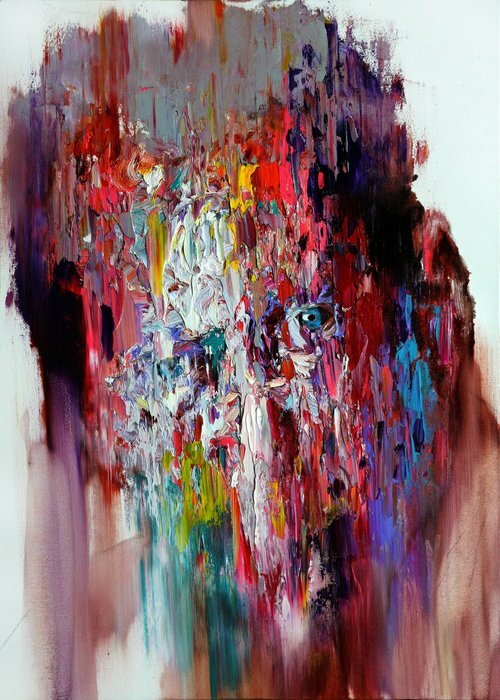 KwangHo Shin is the va-va-voom of this roundup, a real mega-dose of color and emotion, piercing and yet so hyper-blurred at the edges. 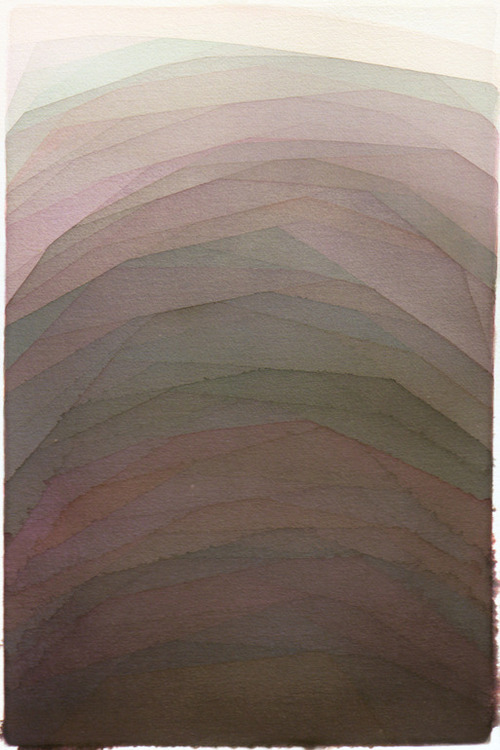 My visual heart belongs to the softness and material wealth of Alex Diamond’s watercolors. 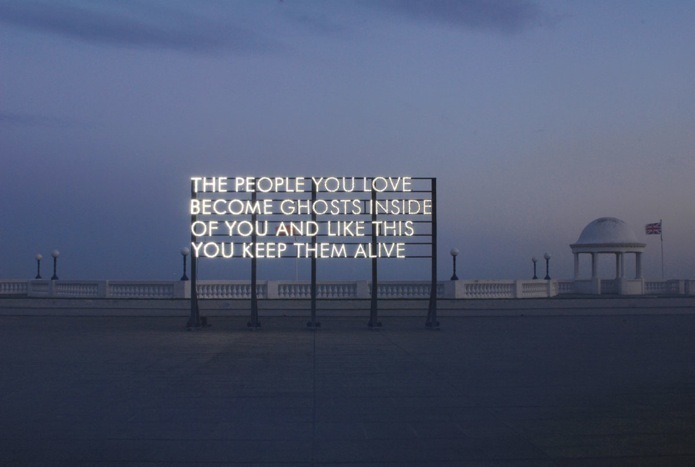 Robert Montgomery’s billboard pieces are next-level poetry that echo in my mind. Hauntingly beautiful, and they ring so very true.